GALA by Galia Lahav is one of the most exciting collections to be featured at Bisou! 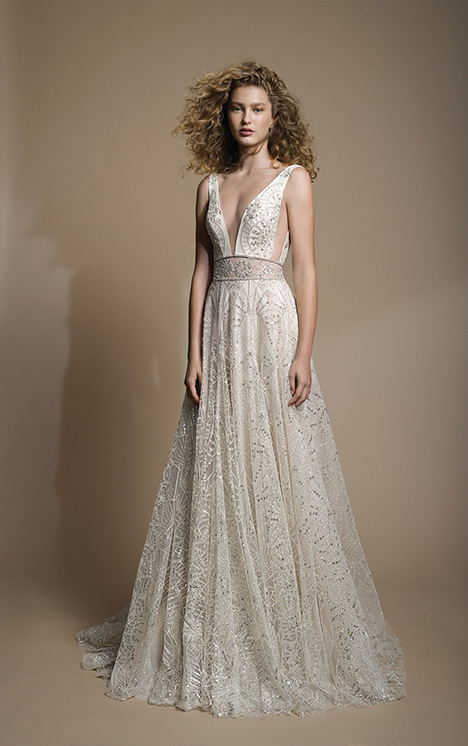 Recognized worldwide for exquisite and extravagant haute couture wedding gowns, Galia Lahav launched GALA, their first ready-to-wear bridal collection, at New York Fashion Week in October of 2015. The collection is designed for the fashionable and modern bride who lives for the latest trends but craves a classic and graceful elegance. Featuring layers of lightweight and delicate silks, shimmery crystal beading, and Galia’s renowned hand-made embroideries, GALA exemplifies the brand’s unique style!